Capcomposer: Thretris' Steampunk gameboy on EBAY!!! 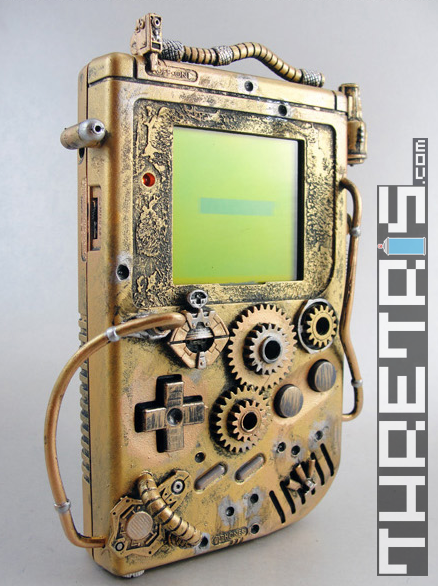 Thretris' Steampunk gameboy on EBAY!!! This is your chance to own one of the nicest gameboys ever built! My good friend Thretris has just put this thing on ebay. Be sure to get your bids in and win this thing! I have personally played with it and it is so awesome.... Check it out in the videos!